What was your job with Tournaire? I joined Tournaire on 15 December 1959 as a draughtsman. After a year working both for the Equipment Division and the Packaging Division I moved full-time into packaging and I retired on 1 January 2000 as Head of Industrial Development. I worked for Tournaire for over 40 years. Analysis, design and manufacture of the tools and machines required for production. What innovations did you contribute to? Almost all the innovations involving manufacturing tools and products came by way of my team and myself. For example in the 60s we improved manufacturing facilities by using new automated spin-forming machines, or for the extrusion/spinning, conification, stamping and washing of aluminium bottles. 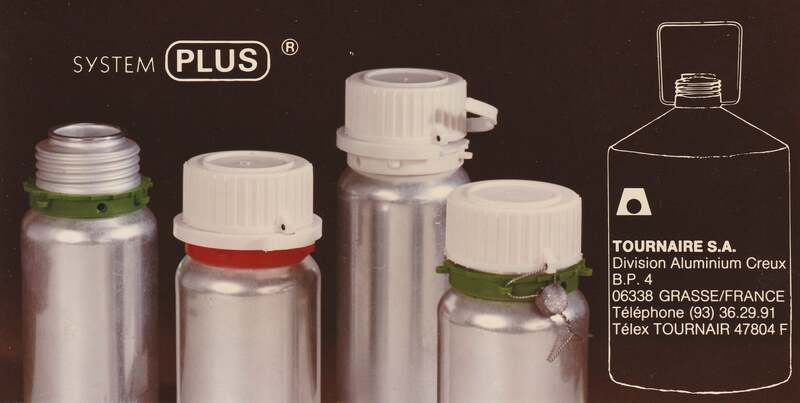 In the 1970s one of our great innovations was System Plus: the idea was to be able to fit different aluminium or plastic safety sealing systems to a single type of bottle neck. 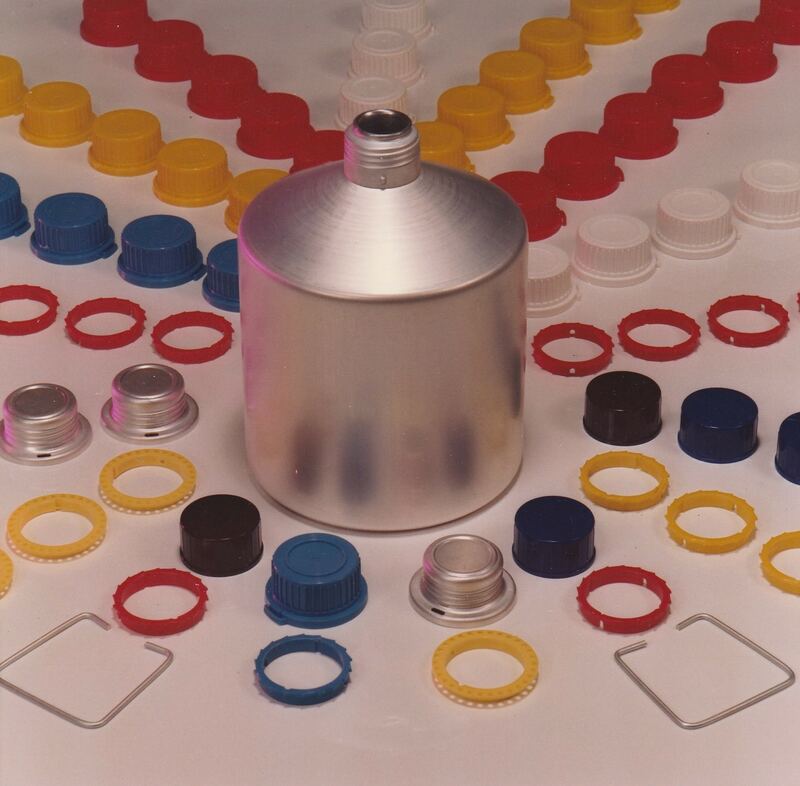 In the 1980s we developed plastic injecting moulding for sealing systems and integrated a co-extrusion process for multi-layer plastic bottles. What were the client needs that were the targets of your research projects and innovations? Improving the quality and performance of our plastic or aluminium bottles: i.e. their watertightness, cleanliness, aesthetics and safety for the transport of hazardous materials, their drop-test performance and their tamper-proof qualities. Increasing productivity: reducing the volume of scrap, improving line speeds thanks to better tools and the creation of new machines or processes. Responding to specific requests from clients for new models or for technical parts for the aerospace, marine and defence industries. What is the innovation or packaging system you are most proud of, and why? The Ø380 23-liter and 60-liter aluminium bottles for a client in the health sector who wanted to protect and transport antibiotics. This led us to perform several technical exploits in the shaping of the aluminium. But I’m also very proud to have participated in the development of the multi-layer plastic bottle. This was a new range identified by our sales force, corresponding to the needs of clients in the crop protection sector who were beginning to use plastic containers. But crop protection products contain compounds sensitive to oxygen or which migrate through polythene. We studied several “barrier” materials and techniques to make the packaging really impermeable. Finally we adopted the multilayer container technique because it enabled us to respond to changes in product composition and adapt the barrier layer to the types of products to be transported and protected. 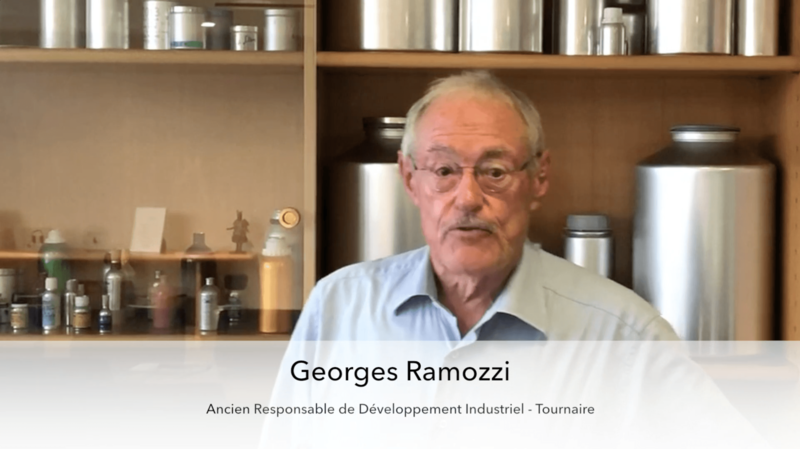 Why did Tournaire decide to create the first aluminium container? In your view, what is unique about Tournaire’s know-how? It’s a combination of factors: the extent of the range and the number of types of seal, with capacities from 15 cc to 32 L, the watertight qualities, the choice of models for different chemical industries and for liquid or powder products, unceasing technical evolution and fast response to demands. Have you noticed whether your products have been copied? Our products are indeed copied, particularly in the Asian countries and India, but I don’t think they match Tournaire when it comes to the watertight quality of containers. Luckily for us! (One story: I’ve seen a copy where on the bottom of the container they had reproduced the Tournaire logo and the pictogram with the serial number for tracability). One sentence by way of conclusion? Yes, my 40 years with Tournaire have been a 40-year love-affair. *Estagnon: A cylindrical container made of tin, copper or tinned iron, often wicker-covered, used in the south of France for oils and aromatic essences.